Wholesale cheap priced, soap packaging boxes are available at Packaging papa. You can have them crafted from 100% recyclable kraft paper sheets. 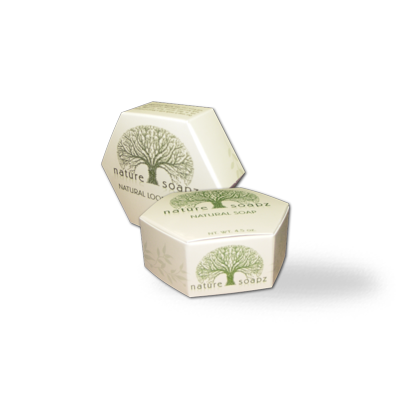 Paper soap boxes are excellent choices for you handmade organic soaps, as they inspire genuine & lasting impressions. 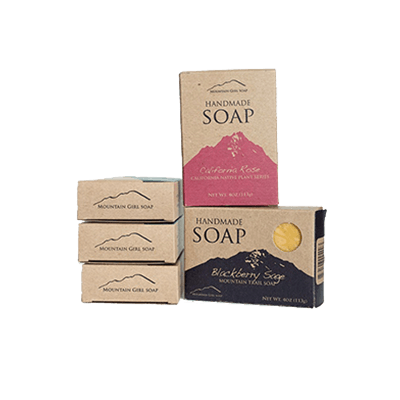 We not only provide boxes for regular soaps but we also offer our services to custom paper soap boxes. 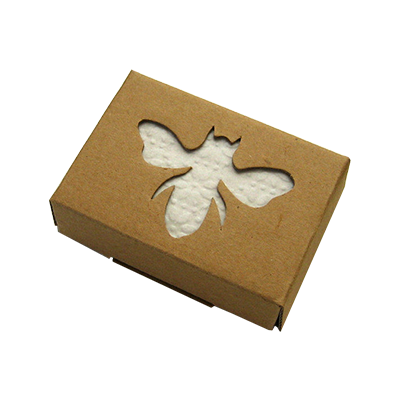 We provide our customers with the best custom paper soap boxes. 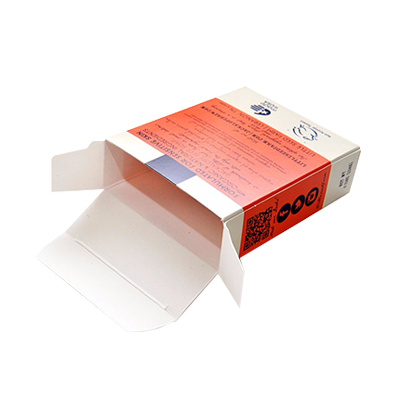 The packaging is usually thin in size because paper soap is like thin sheets which can be easily packed in thin boxes. We provide high-quality custom cardboard boxes to our customers at affordable prices. You can get your Customize paper soap boxes from Packaging PAPA at inexpensive rates. We offer a great range of free designs to our clients to help them choose the custom wholesale boxes for their product. You can choose any design for your product, there is no limitation regarding options. We will make an exact box right according to your choice. We also allow our clients to try a sample box to make sure about its quality and durability. You can have beautiful custom paper soap boxes from us at comparatively inexpensive rates. We make boxes of high-quality imported material. We use different materials for your boxes. Such as various types of cardboard. Each type of cardboard has its own qualities. Such as paper cardboard, this type of cardboard is thin in size but hard in nature. We can easily make a perfect paper soap box out of this material. And the other type is thick cardboard, this type of cardboard is usually utilised to make for the fragile products which can be easily damaged. We offer you to choose your desired material for your boxes. The boxes we make are strong and long-lasting. Because we believe in the quality work. 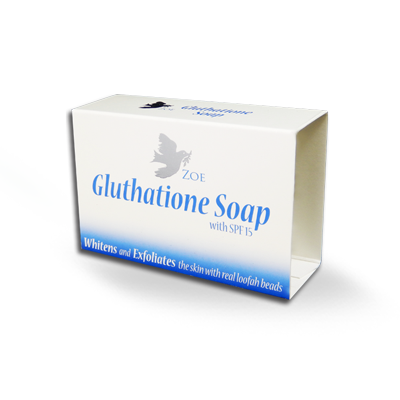 That is why we have fully focused on the best quality of the custom paper soap boxes. We have grown our name because of the quality of our packaging. We never compromise on the quality of the material. We always use the high-grade material to make our boxes. Packaging PAPA has brought a great opportunity for your business. We have experience of many years. We have experienced labours and devoted staff who are willing to do anything to make your order fulfil before the deadline. You can fully trust us. We never disappoint our clients. We always focused on our customer’s needs and try to serve accordingly. 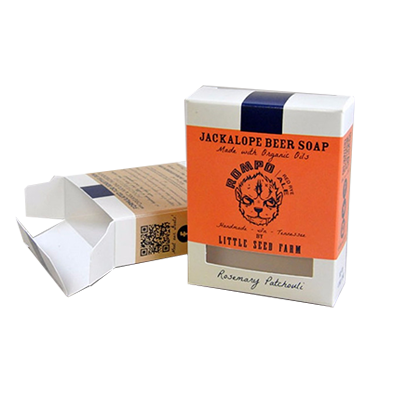 If you want custom paper soap boxes for your products, then you are in the right place because we can provide you with the amazing service. We provide high-quality custom printed boxes to our customers. Our product is being rated as the number one packaging on the market. You can check our customize paper soap boxes and get to know the differences. 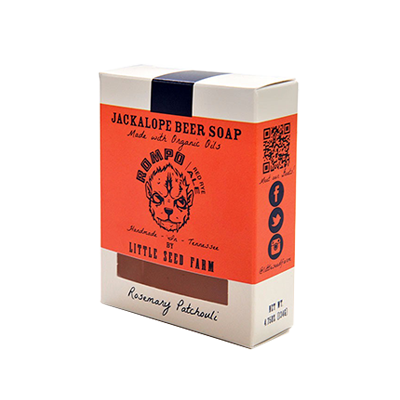 Our custom paper soap boxes are the best boxes on the market. You can get these amazing boxes at reasonable prices. We also provide free shipping of your order at your doorstep. You can get fully customized boxes from us for retail purpose. We also offer some discount for our customers on specific products on special occasions. To avail our services you can place your order online. 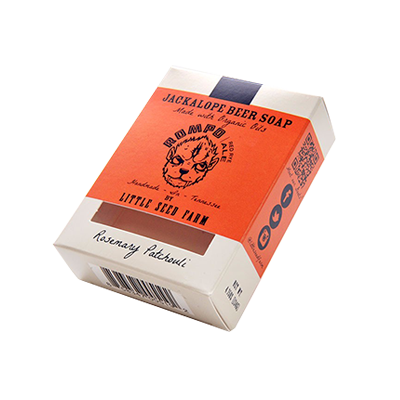 Custom Soap Hexagon Boxes | Soap Die Cut Packaging Boxes | Soap Boxes New Design | Custom Bath Soap Boxes | Handmade Soap Boxes | Custom Gift Soap Boxes | Custom Window Soap Boxes and much more!